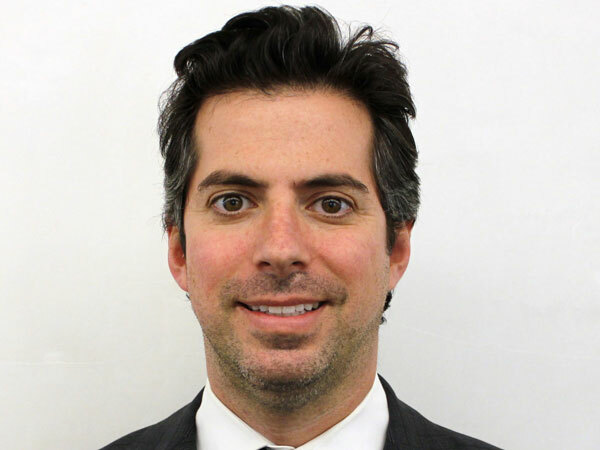 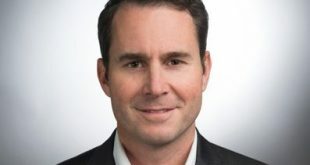 CAA’s Scott Lonker has been named president of Kimmelot, the new media company created by Jimmy Kimmel and Wheelhouse Entertainment CEO Brent Montgomery. 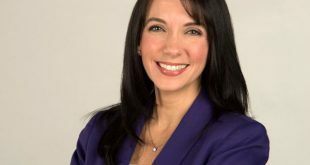 Wheelhouse Entertainment CEO Brent Montgomery has appointed five people to the company’s senior leadership team, including new COO Julie Souza. 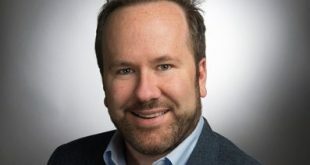 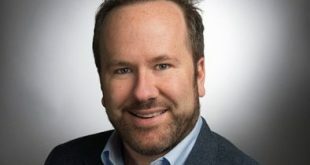 Brent Montgomery's Wheelhouse Entertainment has struck an investment and partnership deal with digital content studio Portal A.
Brent Montgomery, who has been CEO of ITV America since 2015, is leaving his post to set up a new entertainment company, with David George tapped as his successor.